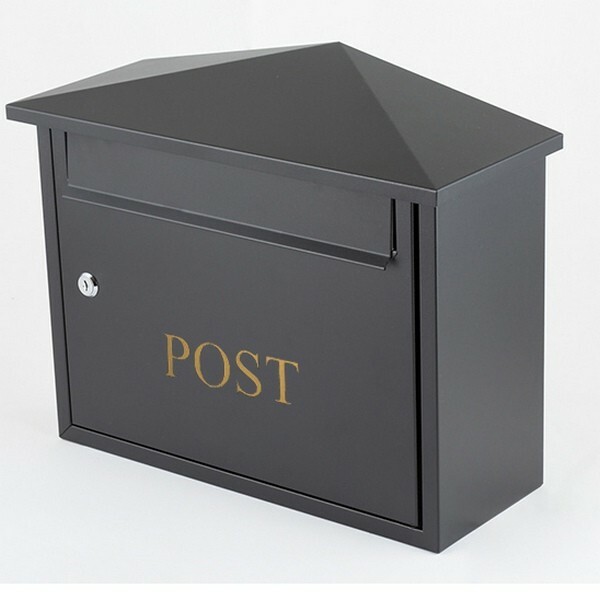 The Letter Catcher 1 offers a Large storage capacity for secure storage of your A4 mail, it also has a modern appearance with the words POST on the front which appear in gold stylish lettering. A namplate holder is included. External (H x W x D): 320 x 420 x 170mm.